The London Nationals suffered a 4-0 shutout loss to the St. Thomas Stars in GOJHL action on Friday. The Nationals are in Komoka on Saturday to take on the Kings at 7:15 p.m. 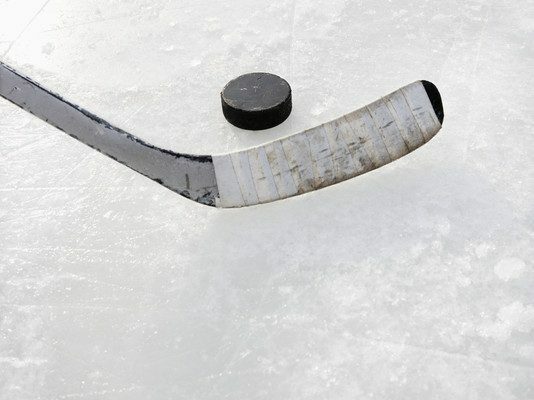 In Junior C hockey, the Dresden Kings crushed the Blenheim Blades 9-1 in Game 3. Brendan Ritchie led Dresden with two goals, while Geoffry VandenBoorn, Greg Hay, TJ Saunby, Dawson Winchester, Derek Shaw, Lucas Spence and Eric Carter all scored once. Steven Funk scored the single goal for Blenheim. Dresden now leads the best of seven series 2-1. The two teams face off in Game 4 on Sunday. The puck drops at 7 p.m. in Blenheim. The Lakeshore Canadiens shutout the Wheatley Sharks 3-0 to take a 3-0 series lead. Ameen Fadel, Jake Nimmo and Colin Sartor all scored once for Lakeshore. Wheatley will look to stave off elimination in Game 4 on Wednesday. The puck drops at 7:30 p.m. in Wheatley.